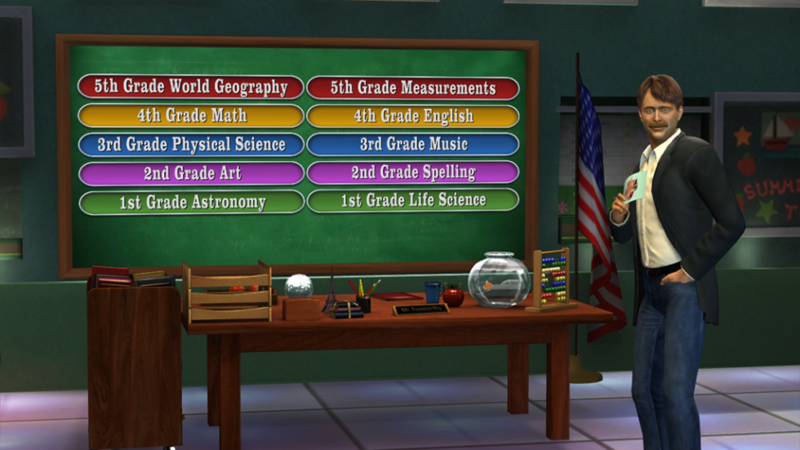 I concepted, created and implemented the art for the frontend and HUD of THQ’s XBLA game based on the US television show “Are you Smarter Than a 5th Grader?”. 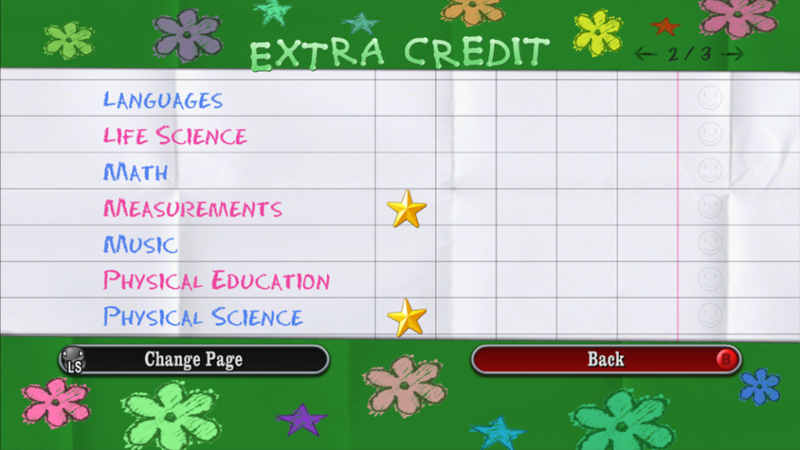 The UI had to closely reflect the visuals of the show’s own graphics, as the user was meant to feel like one of the contestant on the TV. 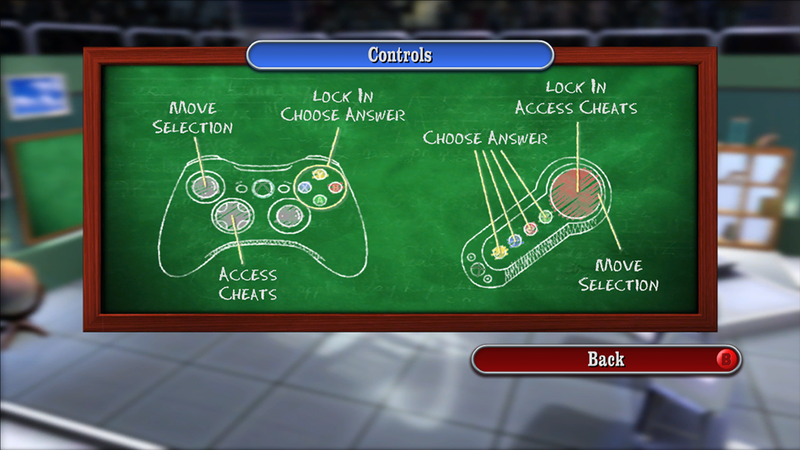 The game, released in the US only, featured over 6000 questions and did support Microsoft’s Big Button Controller.